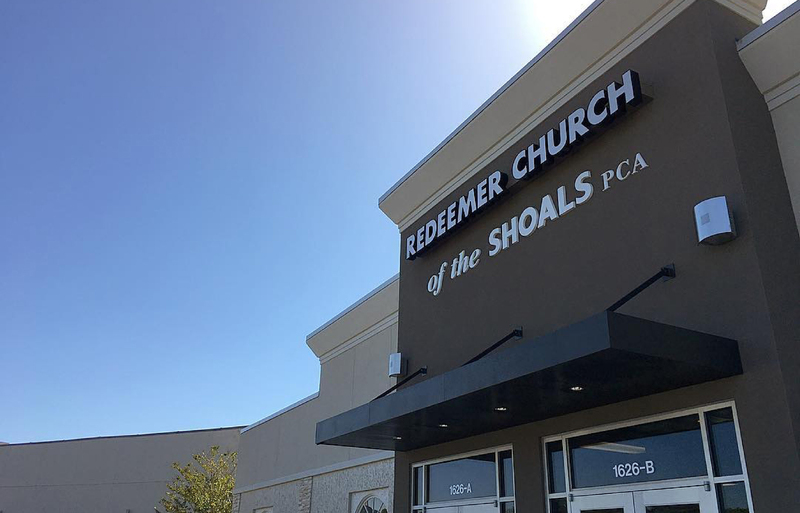 Redeemer Church is a vibrant community of believers from all walks of life, located in Florence, Alabama. We’d love for you to visit us on Sundays at 9:15 am for Sunday School, 10:30 am for Worship!  We gather as a church family each Sunday morning at 10:30 to worship Jesus and hear the teaching of God’s word. Our service is a mixture of contemporary and traditional, and we have something for every age and stage. 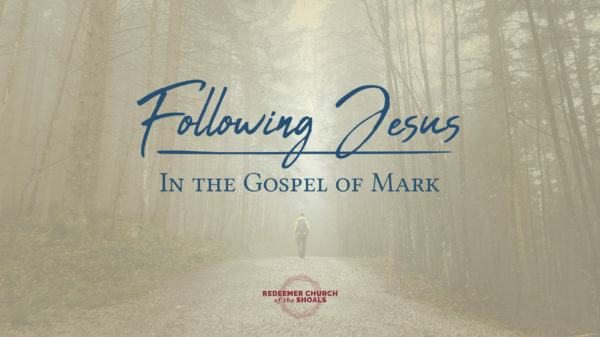 Sunday morning worship is important, but is just part of the bigger picture of what it means to follow Jesus. 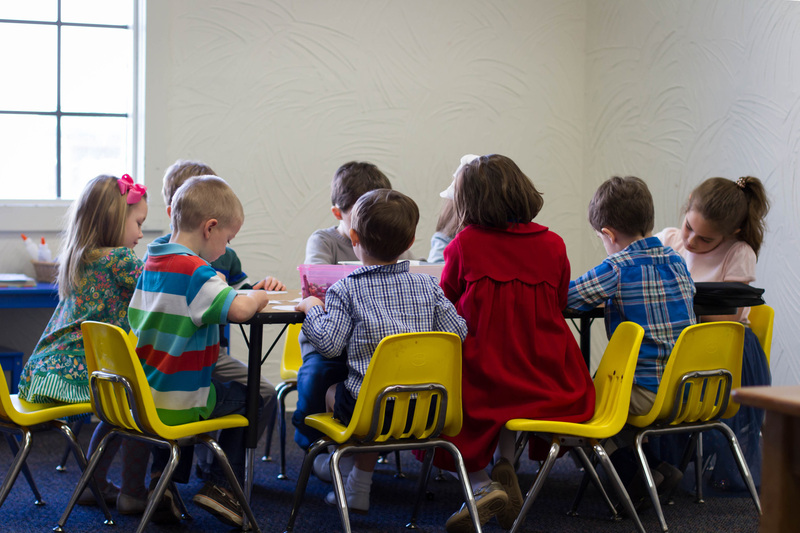 We believe children are like sponges and can absorb God’s truths from a very young age. From infants to pre-teens, our children’s ministry puts the spiritual needs of children first so that children and families can grow in their faith together. Being a human can be tough, but being a teenaged human is even harder. 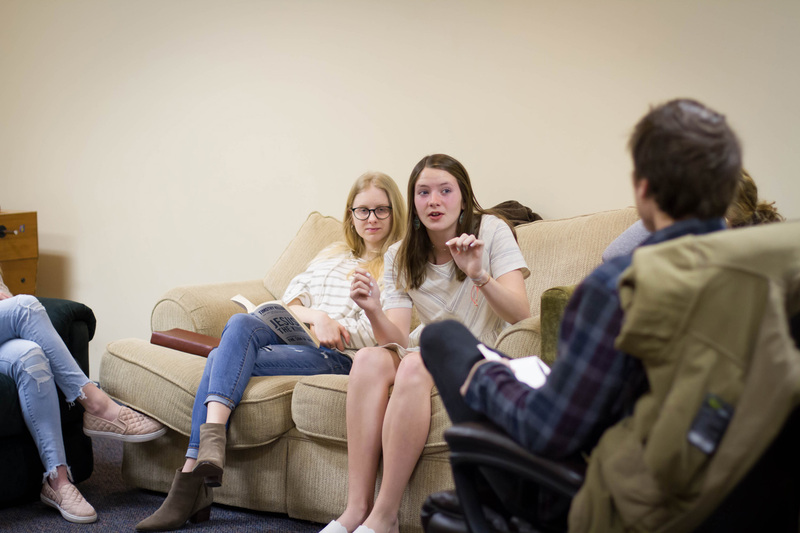 The youth at Redeemer are encouraged to dig deeper into their faith, ask hard questions and learn how to walk more closely with Jesus in a technology-driven world. 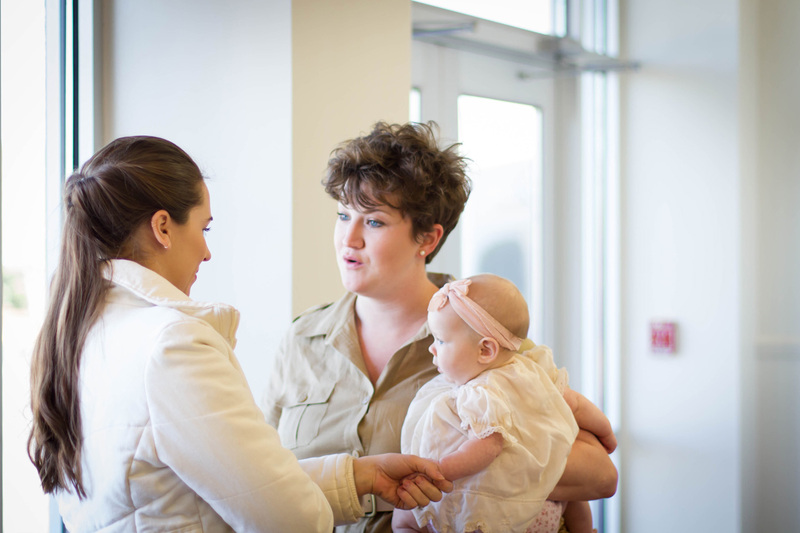 We believe in the priority of making connection with God and with each other in authentic face-to-face relationships. We believe God has given us one another not only to strengthen our faith, but to be our friends and cheerleaders as we do life together. Redeemer has a special community of people who love and serve one another both inside and outside of our physical church building. We’d love for you to join us!